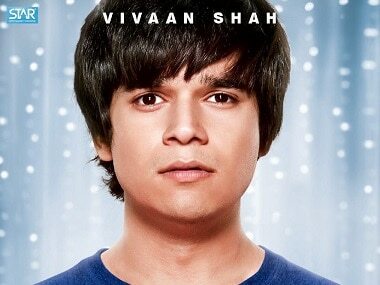 Vivaan Shah talks about his love for theatre, how he picks films and his latest project Laali Ki Shaadi Mein Laaddoo Deewana. 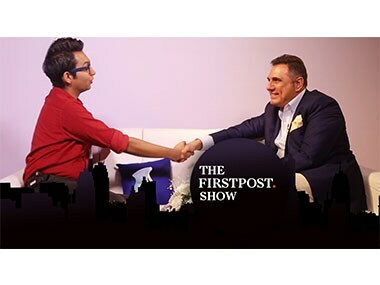 Whether it's Bollywood or theatre, commercially successful roles or critically acclaimed ones, Boman Irani has seen it all. The comedy legend chats with Renil Abraham​ on The Firstpost Show. 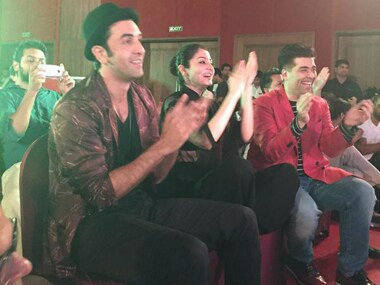 In a recent press junket organised at Goa for Kapoor's upcoming film, Bombay Velvet, the actor got on the stage and bust some moves, which also included crawling on the floor for some strange reason. 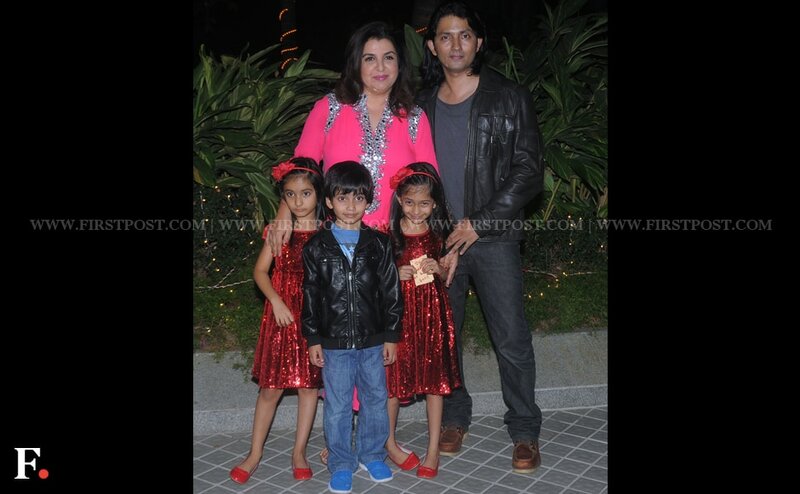 Stars from Bollywood attended the birthday party of Farah Khan. 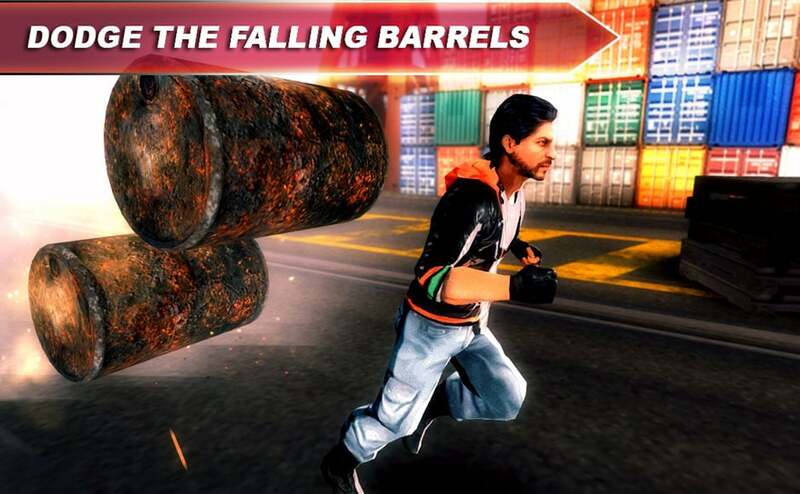 As if the movie wasn't enough, now there is a mobile game called Happy New Year. 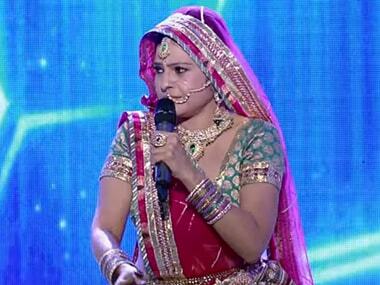 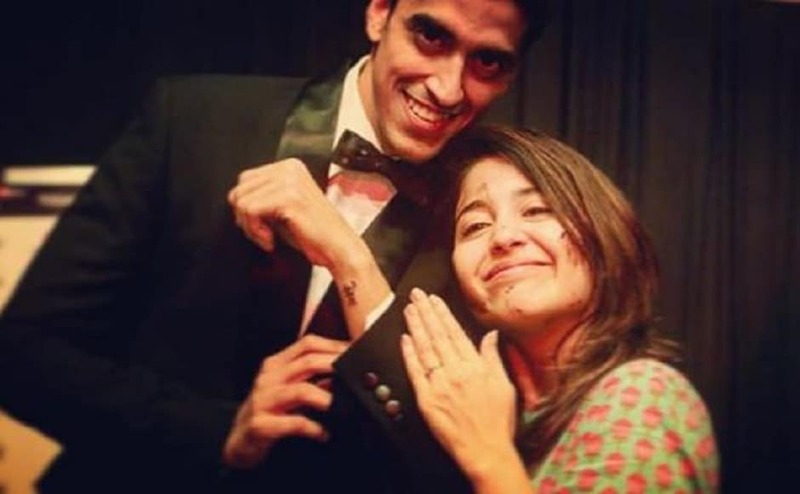 Farah Khan is one of the few female directors who has broken the myth that a woman can't helm masala movies. 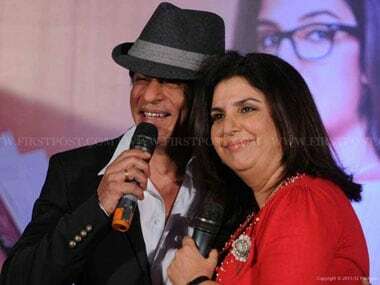 Choreographer-turned-director Farah Khan says she wrote the script of her upcoming Shah Rukh Khan-starrer Happy New Year keeping Dubai in mind.